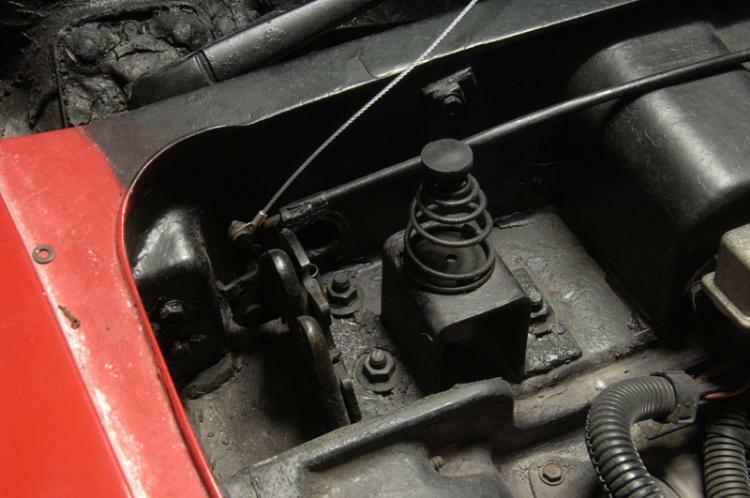 Nothing is more frustrating than opening the hood and having your Corvette's hood release cable snap on your 1977-1996 C3 C4 Corvette. We have seen this happen too many times. 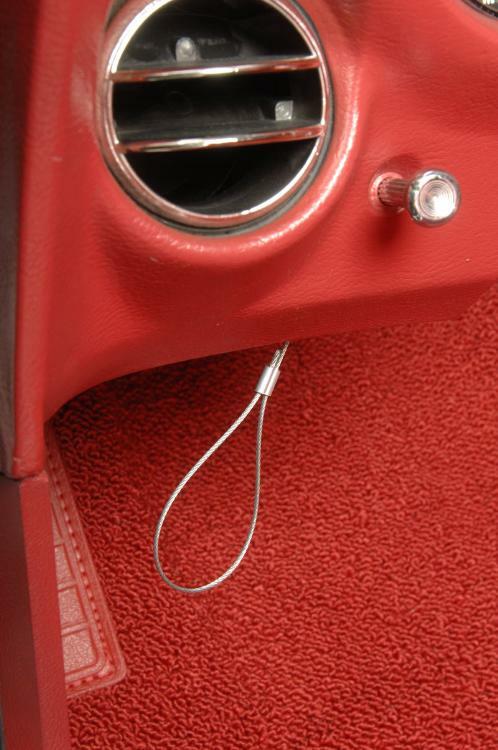 This is why we designed our C3 C4 Corvette 1977-1996 Emergency Hood Release Cable as a solution so you can have peace of mind knowing you can open your Corvette hood at any time by simply pulling on your Emergency Lanyard. Installation is fast and easy and is guaranteed to save your time, money, and frustration. You cannot go wrong.